Malaa continues to span the house music spectrum in the latest offering of his popular mix series, "Who Is Malaa?" 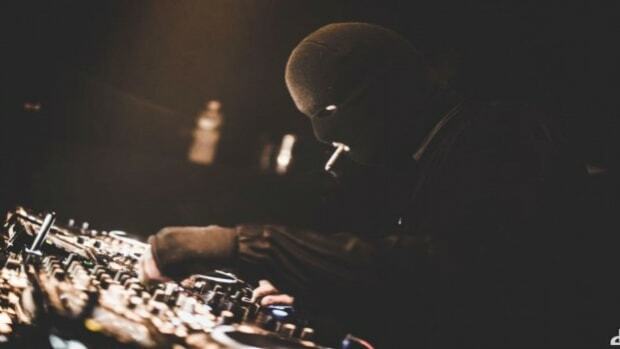 Despite heavy touring throughout 2018 that will continue into 2019, the masked producer has delivered yet another 30-minute mix chock full of heavy hitting house releases and IDs. 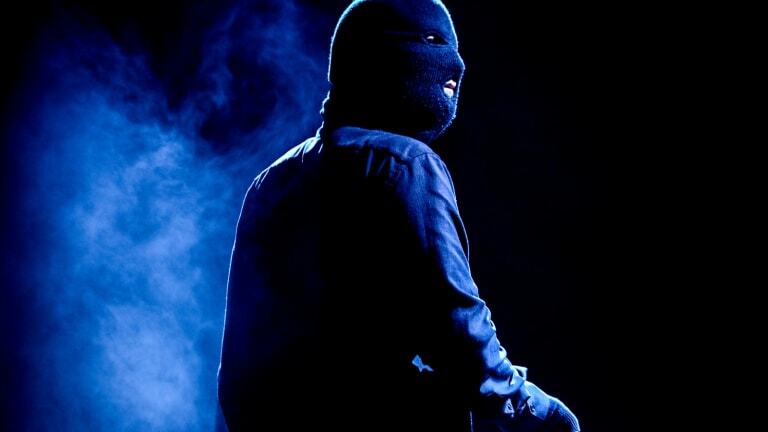 Much of Malaa&apos;s 2018 has been spent on the road, with worldwide touring on the No Redemption Tour and subsequent Illegal Tour this year. 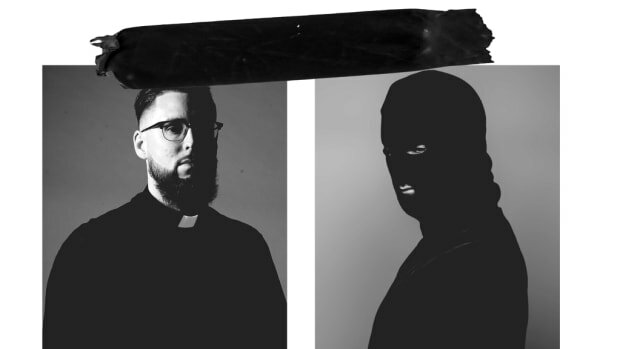 Still, the enigmatic producer has delivered a flow of memorable singles - and most notably, the No Redemption EP with Tchami back in April. 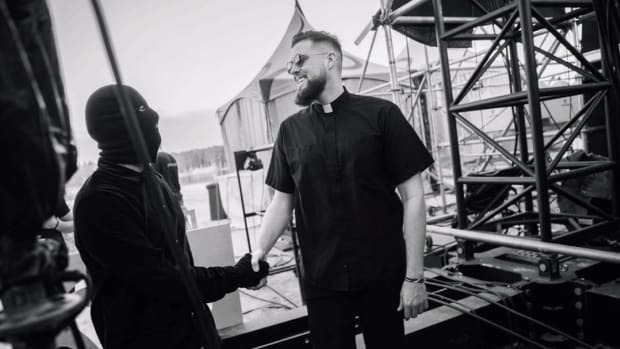 With the new "Who Is Malaa?" installment, he focuses on some of house music&apos;s heaviest offerings from the latter half of the year. Based on this mix, it&apos;s hard to say we&apos;ve come any closer to answering the age old question: who is Malaa? Whoever he, she, or they are, they have an appreciation for house music in its entirety. Lacing seamlessly between G-house, tech house, and of course, bass house, Malaa continues to demonstrate a knack for identifying heavy hitters within the scene. If this mix is any indication, Malaa will continue keeping listeners on their toes for the foreseeable future. 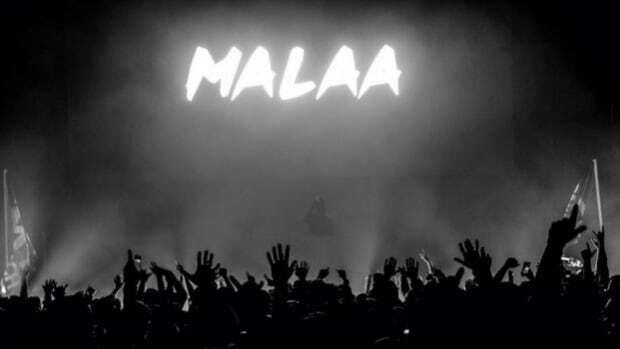 Listen to the 23rd episode of "Who Is Malaa?" out now.